The 2018 Farm Bill was signed by President Donald Trump on Dec. 20, 2018, but implementation of the bill was delayed when the government shutdown began Dec. 22. Speaking at a special Farm Foundation Forum in Washington, D.C., Deputy Agriculture Secretary Steve Censky said the U.S. Department of Agriculture (USDA) understands it must act to implement the farm bill after the 35-day shutdown. “We plan on quickly catching up,” Censky said. Censky formed a special group with representation from every USDA agency to generate a tracking system to monitor the implementation of each farm bill provision. The group is identifying the steps to execute each provision. That process has produced a series of questions. Some provisions in the farm bill are essentially self-implementing due to how clear they were designed, Censky said. However, others will require a more work. “There are a lot of other provisions, though, where Congress has authorized us to take certain actions, but that comes with policy decisions that have to be made on how to implement that,” he said to a special Farm Foundation Forum. The implementation group will take a look at the recommendations and create resolutions for some provisions, while the larger recommendations will be taken to U.S. Secretary of Agriculture Sonny Perdue for his input, Censky said. USDA will also set up farm bill listening sessions to get stakeholder input on implementation. 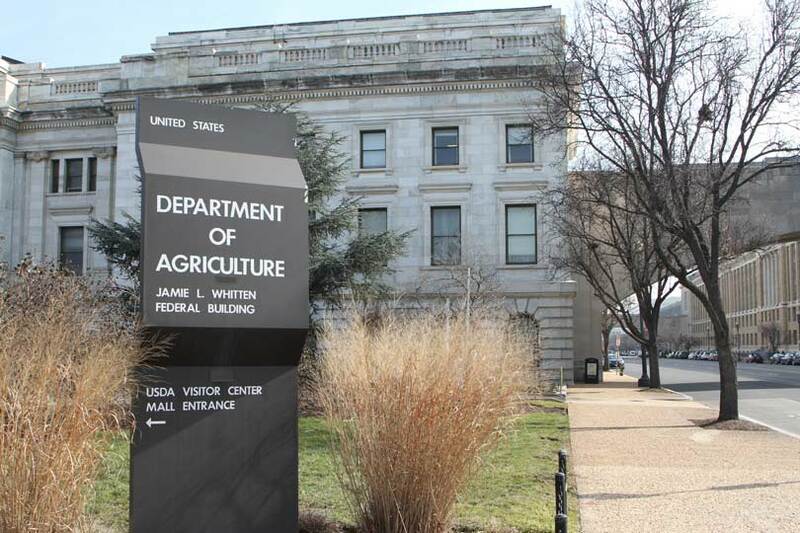 “We have charged each of the mission areas within USDA to hold a listening session, to invite formally or informally, the various stakeholders that we know are interested in those provisions, so that we can hear from them,” he said. It’s important for USDA officials to hear from those impacted by the farm bill to properly implement the farm bill, Censky said. The USDA announced the first listening session will be held on Feb. 26 at 9 a.m. in Washington, D.C. The session is open to the public and interested participants must register here by Feb. 22.